It is important to look at how you can do things together as a family. Spending more time together helps develop stronger bonds, and makes home life happier. Think about some of the things you can do that are going to help you improve your time together. One of the wonderful ideas you need to make full use of is to make sure you prepare for the ultimate family camping trip. Camping is such a wonderful adventure, and there are so many fulfilling aspects of going camping these days. It plays a big role in helping you bond as a family and giving you a vacation experience with a difference. The stripped-back and active nature of a camping trip is something that can enrich your experience and boost your kids’ minds. These are some of the things you should keep in mind to help you prepare for the perfect family camping experience. The key to any successful camping trip is making sure you have the right gear to help make it a memorable experience. This means assessing what you need and choosing some of the best gear on the market. You can learn more about some of the most awesome camping gear by doing a bit of research online. This is something you need to make sure you focus on before you book any sort of camping trip. There is actually a lot to be said for having a trial run. It helps you learn all about putting up the tent, using the equipment, and it gets the kids in the right mindset. There are a lot of benefits to having a trial run, and it is a great way of making sure everything goes smoothly. A back garden sleepover is going to be one of the best ways of achieving this, and that is why it is so important to make sure you have one beforehand. 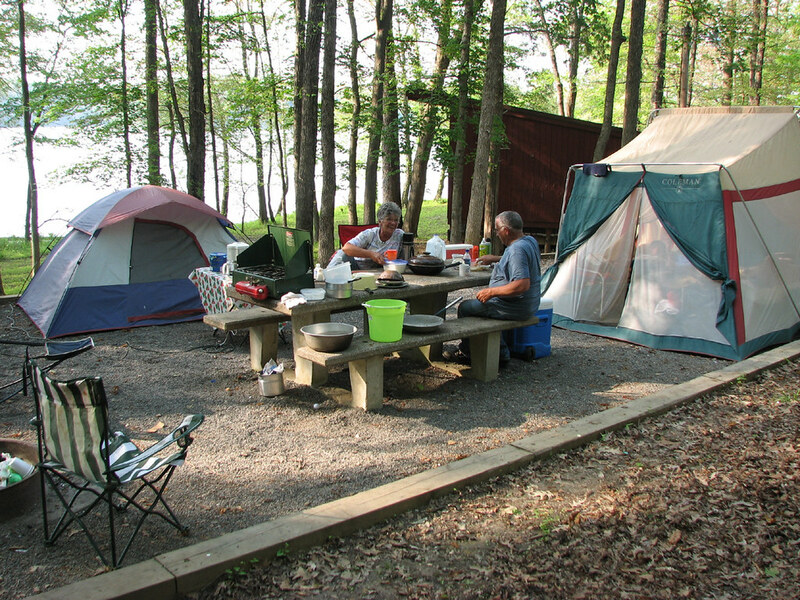 A big part of the ultimate camping adventure is going to be choosing the ideal destination for camping. This is something that plays a big part in the process and can go a long way toward helping you get the most out of it. You want your first camping adventure as a family to be unforgettable, and this is why it is so important to make sure you choose the perfect destination to allow you to achieve this. When you go camping one of the best things you can enjoy is plenty of barbecuing. This is why it is essential to make sure you focus on becoming a BBQ legend as much as you possibly can. There are a lot of things that play a role in the perfect camping BBQ, and it’s time to get some practice in. You want to make sure you are a legend of the griddle before you embark on your trip! 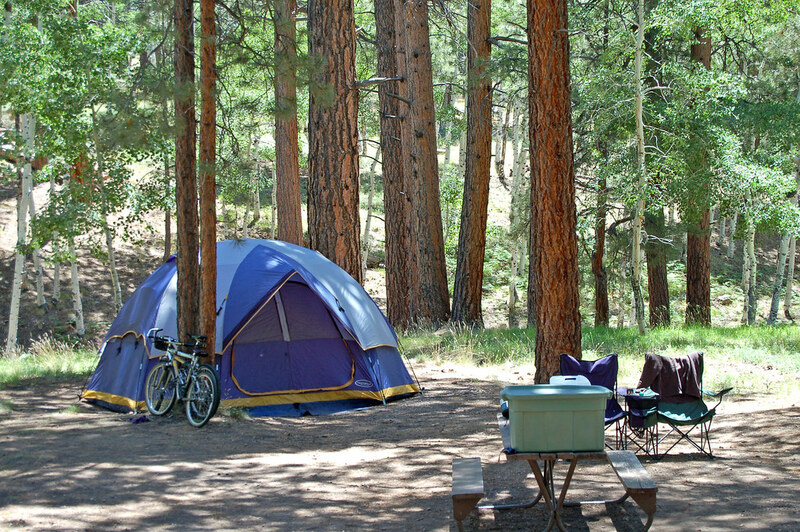 These 4 ideas are going to definitely contribute to the ultimate family camping trip. This is why you have to make sure you make the most of these tips and try to have the best possible experience together as a family. You need to make sure you factor in the different things involved in camping, and this is something you have to make the most of.